Food production is serious business. A massive quantity of fresh fruits and veggies need to be grown quickly and with minimal resources to feed the planet’s growing population. One way to optimize food growing is to get rid of soil. Although it seems necessary, photosynthesis and growth do not actually require soil at all. Only CO2, water, and nutrients are necessary and soil merely acts as a base, a foundation for the plants. Hailed as the future of farming, hydroponics delivers nutrients directly to plant roots. Plants grow faster and produce a higher yield because they don’t have to seek out the nutrients in the soil and extract them. This eradicates problems such as weeds, the need for pesticides, and uncontrollable weather conditions such as droughts or floods. It requires a small amount of water, production can be year round, and it can be used in cities or on dry land. This all sounds great, but hydroponics can be quite expensive, with buying all of the equipment and building greenhouses. 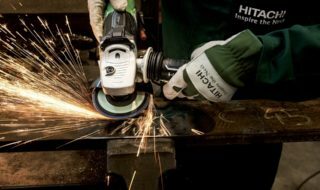 The plants and equipment also need expertise to be operated. For classic hydroponics, plants are grown on a medium and nutrients are delivered to the roots through a special water solution. Some examples of produce that are easy to grow this way are lettuce, tomatoes, radishes, celery, cucumbers, berries, melons, grapes, and herbs. The plants are grown on a medium, which provides a base, similarly to how soil provides a base for plants. Having good water and air retention is an important feature. 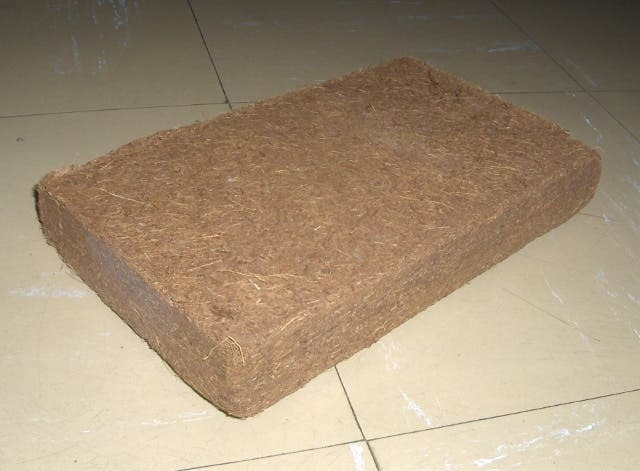 Some of the most popular are coconut coir, which is made from discarded husks from the coconut industry. Rockwool is similar to fiberglass but it is not biodegradable and the dust can be hazardous to human health. Clay pellets can be cleaned and reused, but are quite heavy. Growstones are made from recycled glass mixed with calcium carbonate for a lightweight and porous structure, like lava rocks. 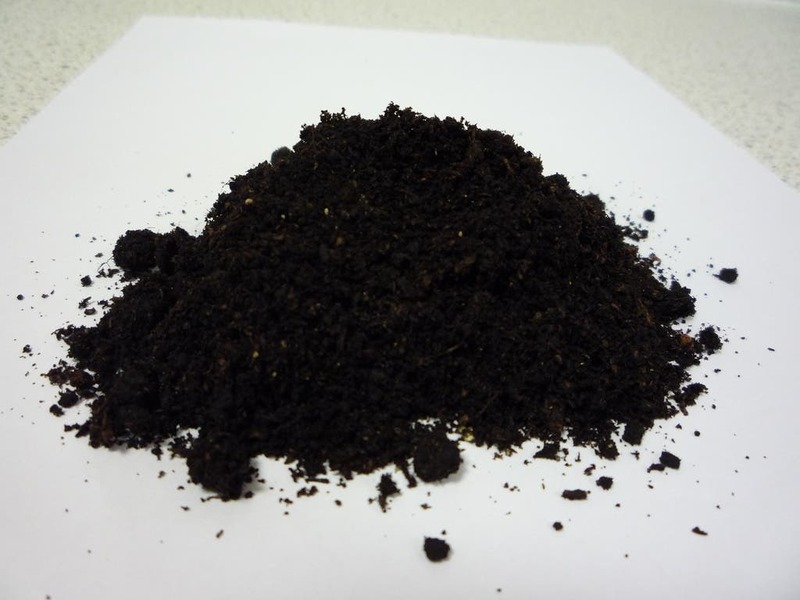 There are many other options such as sheepwool, rice husks, brick shards, packing peanuts, and perlite. There are also many different set-ups that can be used with different costs and advantages. Wicking systems are passive and do not use any pumps. A wick (such as a piece of rope) brings the water and nutrients to the plants’ roots. This system is good for small plants that do not require a lot. Deep water cultures use a reservoir with nutrient solution, in the which the roots are suspended. A pump supplies oxygen to the roots. With the nutrient film technique, plants are grown in channels with a nutrient solution constantly running through these channels. The roots are not completely submerged in the water and the water is then recirculated. In ebb and flow systems the plant roots are systematically flooded a few times a day with a nutrient solution. Gravity drains the solution away and pumps provide oxygen. Drip systems are used often commercially. The nutrient solution is kept in a reservoir and pumped through tubes to each plant. In aeroponics, plants roots freely dangle in an enclosed space. A nutrient solution is regularly sprayed on the roots. 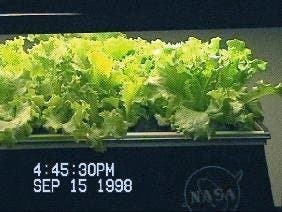 According to NASA, this system can reduce water usage by 98%, fertilizer by 60%, and pesticides by 100%. The root is aired out and remains dry, which reduces the risk of disease. There is more control over the root system and it is more cost efficient than other systems. 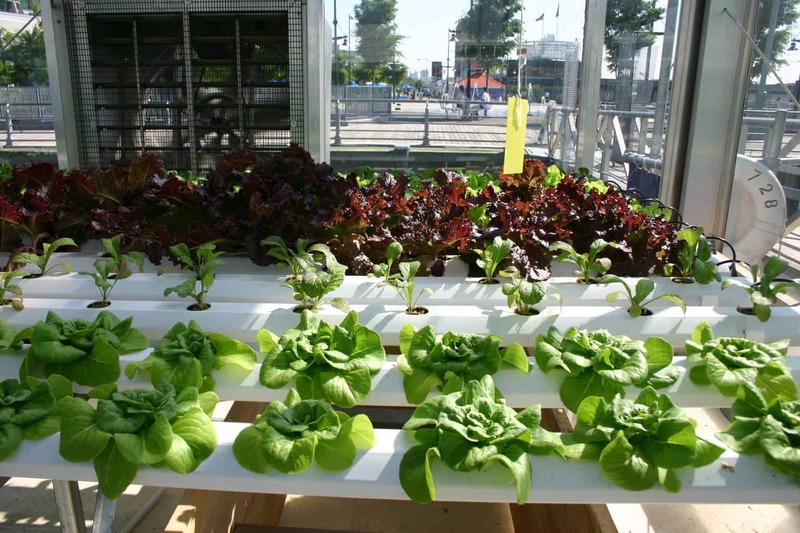 Most plants can be grown with aeroponics, with the exception of fruit trees and root vegetables. NASA is leading this research because it has the potential to sustain human colonies on other planets. For human visits to Mars, aeroponics will likely be used because it uses little water and power and results in a high food output per area. 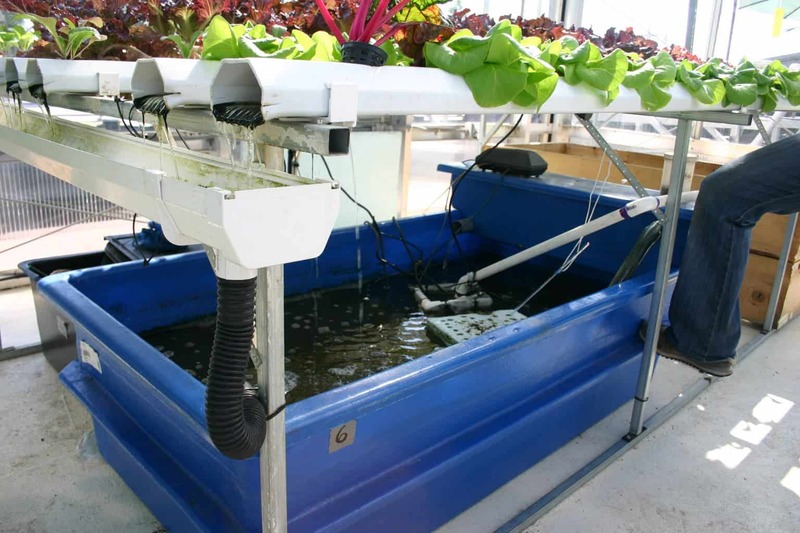 It’s possible to combine aquaculture and hydroponics into aquaponics. The fish waste provides a food source for the plants and the plants filter and clean the water. Microbes and worms make the system work by converting the ammonia from fish waste intro nitrate, which provides the nutrients for the plants. Without the microbes, the fish excrements would build up and make the water toxic, instead the bacteria break down the toxins and recirculate them. Both plants and fish benefit; fish disease is rare in aquaponic systems and plants are also healthy. Green leaf vegetables, roses, and onions do well in this system. Tomatoes, cucumbers, peppers, melons have high nutrient requirements and can only be grown in aquaponic systems with high densities of fish. Freshwater fish are usually raised in these systems. 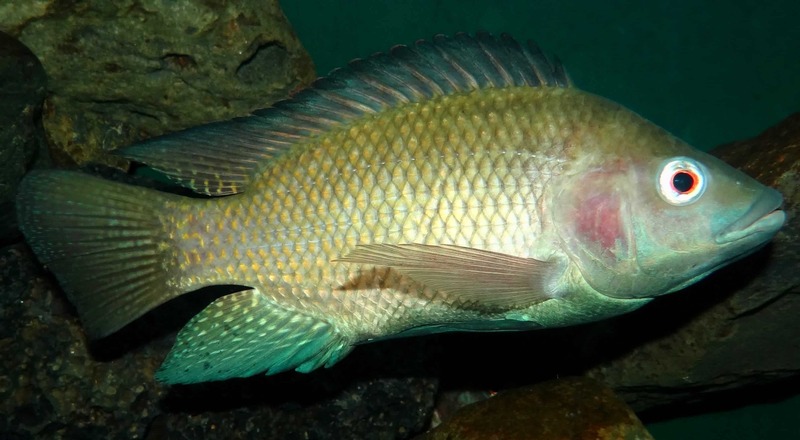 Tilapia is the most popular fish because it can tolerate crowding and changing conditions. Bluegill, catfish, perch, and cod are also raised this way. The plants are grown with one of the hydroponic techniques. If you’re a home gardener, it’s not too difficult (or expensive) to create your own simple hydroponic system. 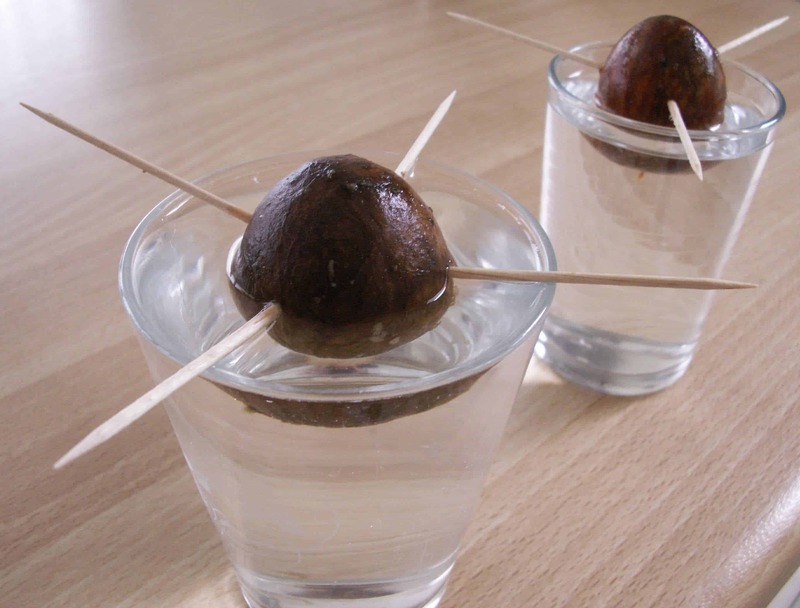 It can be as simple as growing an avocado seedling in a glass of water to creating your own nutrient film cultures.